It is interesting to see the kerfuffle over Electricity prices today. One has to feel sorry for the elephant in the room. Electricity tariffs and the cost of living. Know your rights. The Queensland Government has made a commitment to keep the cost of living down for all Queenslanders. As part of delivering on this commitment, the Government has frozen the standard electricity tariff (Tariff 11) for 12 months, starting on 1 July 2012. In 2012-13, the regulated rate of the standard residential tariff, Tariff 11, will remain the same as the 2011-12 rates, plus the cost of the Commonwealth Government's carbon tax. This is the only cost that will be added to the standard residential tariff and will be shown separately on all Queensland residential electricity bills. Whilst it is the Government's intent that all residential customers benefit from the freeze to Tariff 11 in 2012-13, some retailers may be charging their market customers above the regulated rate. Under new legislation, market customers have the right to cancel their contracts or change to a regulated rate if the market rate charged by their retailer is higher than the regulated rate. Residential customers who are on a market contract also have the right to revert to regulated prices at the end of their contract without paying an early termination fee. It is recommended you contact your retailer to confirm the terms and conditions of your contract and the options available to you. Contrast the Message from the Premier with the Press Release below. “This increase is simply unacceptable. The government is committed to finding ways to reduce it, and the reduce the impact on Queensland families. “The responsibility for this shocking double-digit price rise lies squarely on Labor’s shoulders. 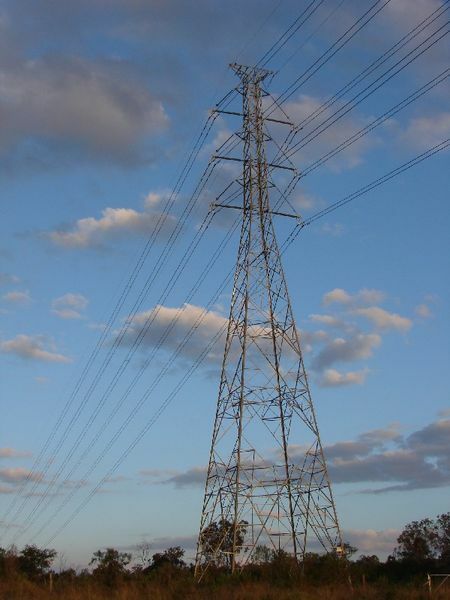 “The Australian Energy Regulator (AER) has been poorly managed by the Gillard Government. “Network costs, which are controlled by the Gillard Labor Government, represent more than 50 per cent of today’s proposed price increase and, when combined with green schemes and the carbon tax, it’s above 70 per cent. “Green targets and schemes, like Julia Gillard’s Carbon Tax and Anna Bligh’s excessive solar rebate, have also pushed up the price of electricity. “Those who can’t afford to put solar panels on their roof are paying the price for Labor’s bungled green schemes. “Today’s proposed price rise is just another example of how Queenslanders are continuing to pay for the previous State Labor Government’s mismanagement and wasteful spending. “Under Labor, spending by the State’s electricity businesses was out of control. “The Newman Government has taken action to reduce the operating and capital costs of Energex and Ergon by $2.1 billion over three years. “We will continue to reduce costs where we can, but our hands are tied in relation to network costs. “The Government understands the cost of living pressures that Queensland households are under, and increases like this are just not acceptable. “The Newman Government will ensure it is reduced to the lowest level possible. “We will make a submission to the Queensland Competition Authority (QCA), outlining our response, before the final price determination is released on May 31. 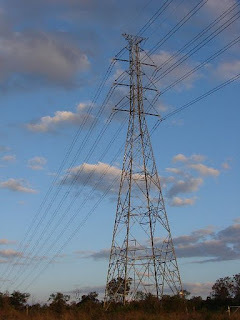 “Electricity price rises in recent years have been unsustainable. “Since being elected last year, the Newman Government has implemented several initiatives to reduce the cost of living for Queensland families. The former Queensland Treasurer - Andrew Fraser has been on twitter reminding the current Government of Section 90 of the Electricity Act. (c) other goods and services prescribed under a regulation. (d) it can not be made for distribution non-network charges. retail entity, called the notified prices. imposition of GST (the net GST effect). (b) do not include network charges. which the supply network is connected. year starting on 1 July 2012, see chapter 14, part 12.